1 What is Shakti Microprocessor? 2 Why is Shakti Different? 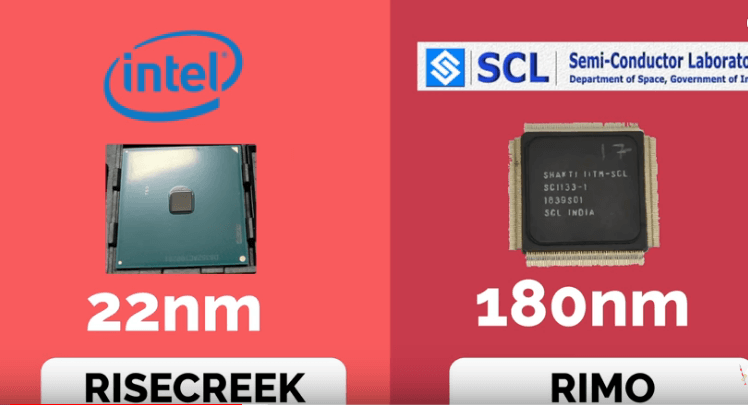 3 Why it cannot use Intel’s or ARM’s Architecture? Shakti means Power, Shakti is an open-source initiative by the RISE Group of IIT Madras. Shakti is based on RISC-V Architecture, We Will know about RISC-V Architecture in the later part. 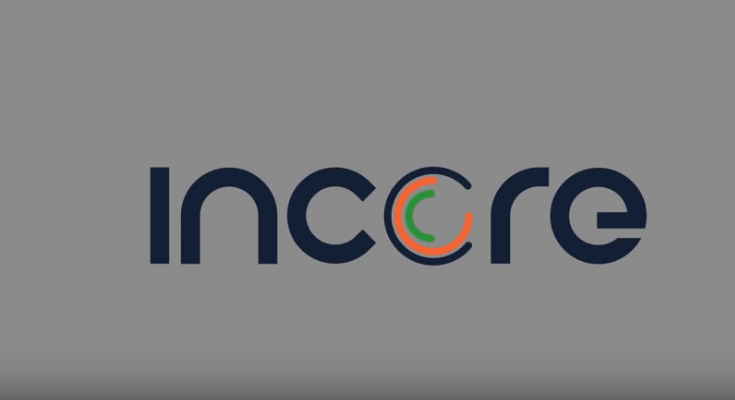 It has 3 classes of Cores namely E Class, C Class, and I Class for which the C Class is used in embedded applications like Robotic Controller Board and IoT Boards, while the C Class is used for Smartphone applications which are clocked at 1.5 GHz, and the I Class is a performance-oriented Core which could be used in Laptops, PC’s etc and is clocked at 2.5 GHz. 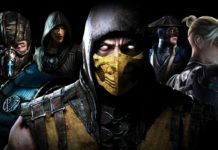 The Team has plans to develop more types but bot for the time being. They have plans to develop a Super Computer Class Core which will be called as Parallel Shakti or Para Shakti. These Chips could be used in ISRO’s and NavIC satellites in the future or on smartphones. It is different from other Microprocessors as it is based on RISC V (Reduced Instruction Set 5) Architecture. Processor architecture in simple terms means the language in which you communicate with the processor. RISC V is an Open Source initiative by the students of IIT Madras. Why it cannot use Intel’s or ARM’s Architecture? If you know about PARAM 8000, Indias First Supercomputer designed by a Company named CDAC (Center for development of Advanced Computing) run by a person named Vijay. This Company designs and manufactures supercomputers and researches on Advanced Computing. There is a rumor that CDAC is developing their own supercomputer which will support their own processor and chipset. So this would be a competition to Shakti. 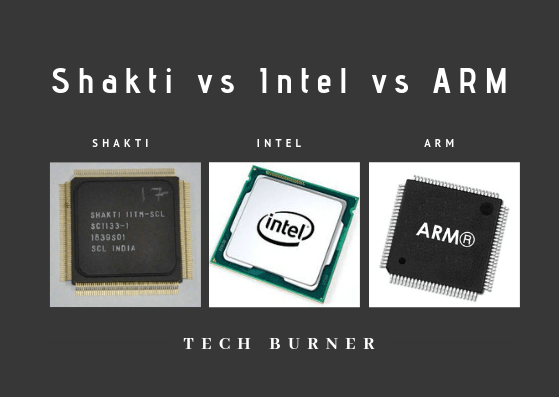 Shakti could be compared to ARM’s own Cortex A55, which is a Mobile processor, Actually, this comparison is unfair, not for because Shakti is a small startup but because all of these use different Architecture. 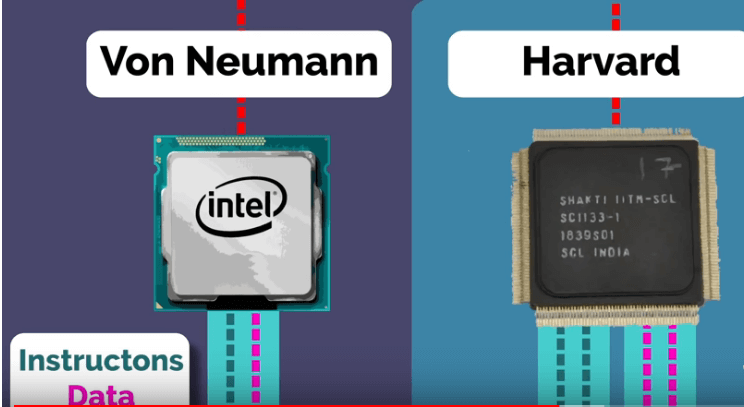 Most of the Processors use ‘Von Neumann’ Architecture while Shakti uses ‘Harvard’ Architecture which is a new one. I’ll Explain this with an example, Processors require instructor data which should be given, Let us visualize this with the situation of passing water and gas, Instructions tell us what are the actions to be taken on the data, ‘Von Neumann’ Architecture uses the same pipe to pass both water and gas (that is Instructions and Data) while the Harvard Architecture uses Two Different Pips to transport water and gas (that is Instructions and Data) thus Harvard architecture has a lot of advantage over Von Newmann in terms of performance. 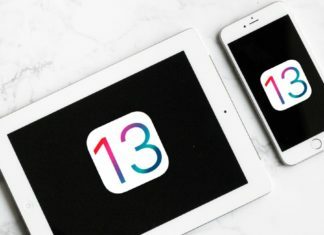 It has a similar business model to ARM, where they are more interested in chip designing and not manufacturing, So if you are interested in making a custom-designed processor they can help you, but it’s up to you if you want to manufacture the chip through them or you want to choose some other company to manufacture them . The biggest advantage of shakti is Security, When we buy a processor from somebody abroad we only get to know what the company tells us, we don’t get a completely fair idea of the product, if there are some security loopholes or vulnerabilities are hidden then that becomes a big issue for national missions, like this year Intel found out 2 Major CPU Bugs,but when you compare this to shakti, it lets you be involved in the design process, so you know complete details about the processor and also its an Indian Company so we also have a trust factor. Next articleThis Samsung Smart Shoes you would love to own! nice post this is, this type of post is very helpful to us.